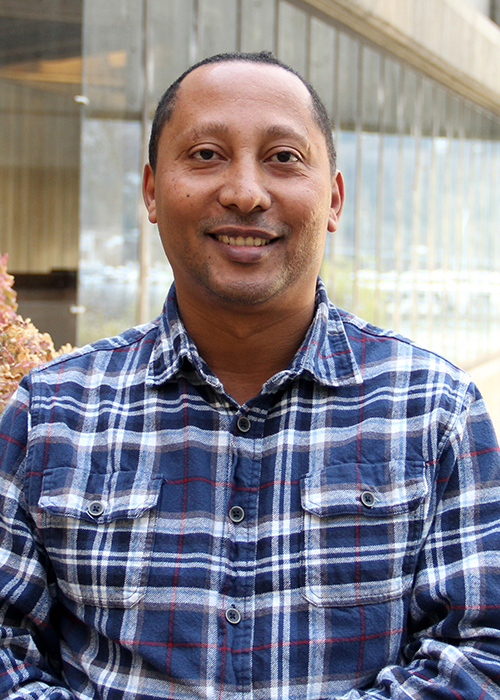 Dr. Enquobahrie is Associate Professor in the Department of Epidemiology and Adjunct Associate Professor in the Department of Health Services. He is Director of the Center of Excellence in Maternal and Child Health. Dr. Enquobahrie’s research interests span cardiovascular/metabolic, reproductive/perinatal, and genetic/epigenetic epidemiology. His research focuses on (1) pre-pregnancy and early/mid pregnancy risk factors (and associated mechanisms) for pregnancy complications and outcomes, and (2) early life and developmental origins of metabolic and cardiovascular diseases. Dr. Enquobahrie currently teaches EPI 521/HSERV 542 "Epidemiology of Maternal and Child Health Problems" (Winter Quarter), EPI221 "Maternal and Child Health - A Population Approach" (Fall Quarter), GENST 162 C “Discovery Seminar: Fetal Origins of Adult Diseases - a public health perspective” (Fall Quarter), and EPI 592A/HSERV 592B “Maternal and Child Health Seminar I” (Fall Quarter) classes.